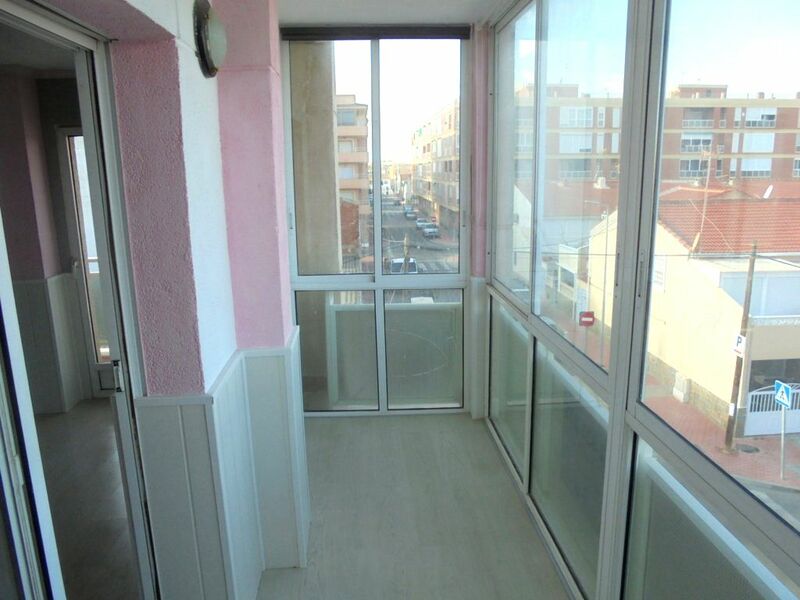 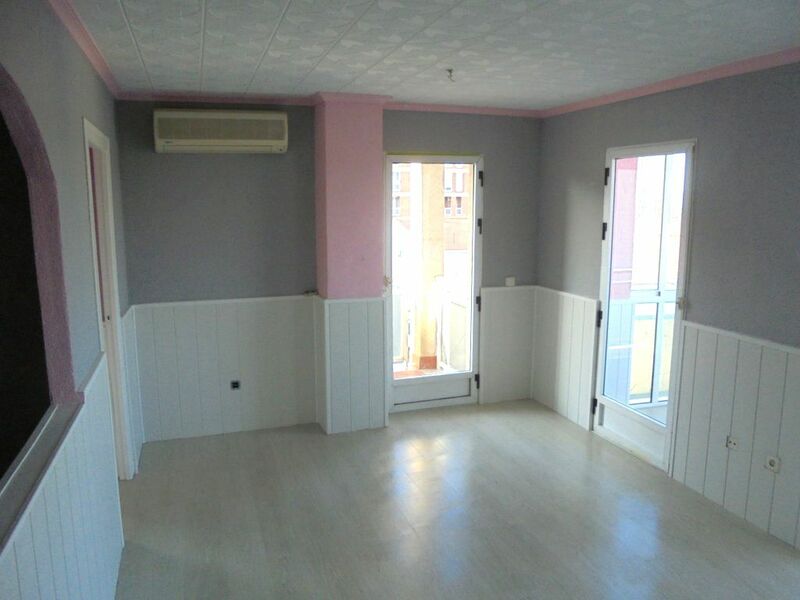 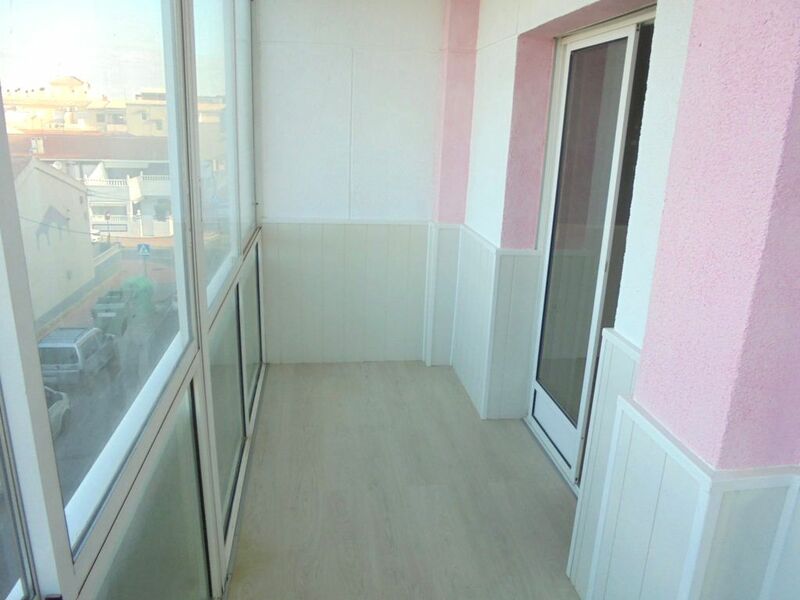 Apartment located in Torrevieja. 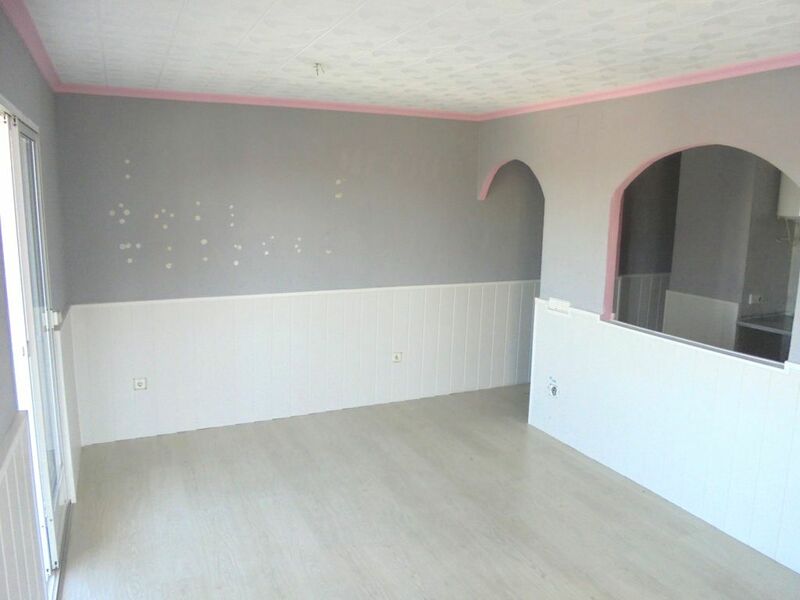 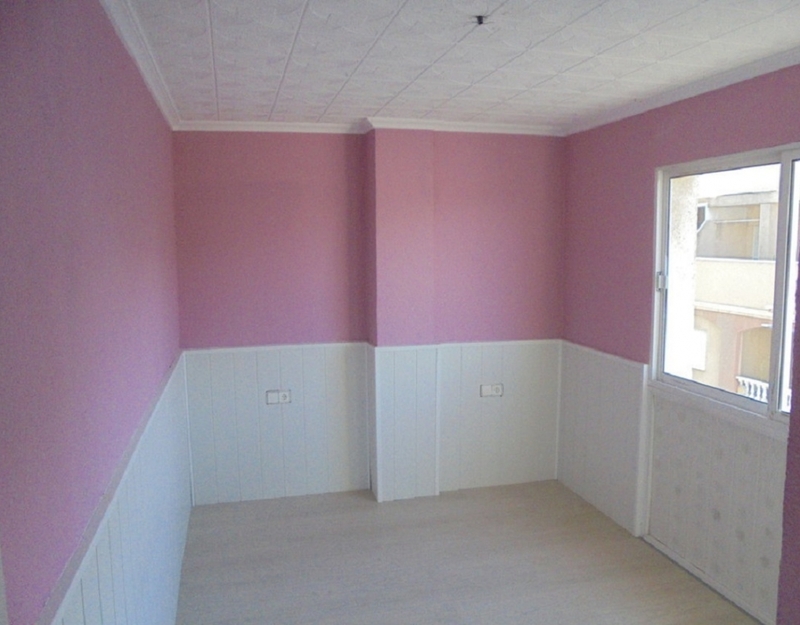 It has an area of 69 m² and is composed of living room, kitchen, 1 bedroom, 1 bathroom and 1 covered terrace. 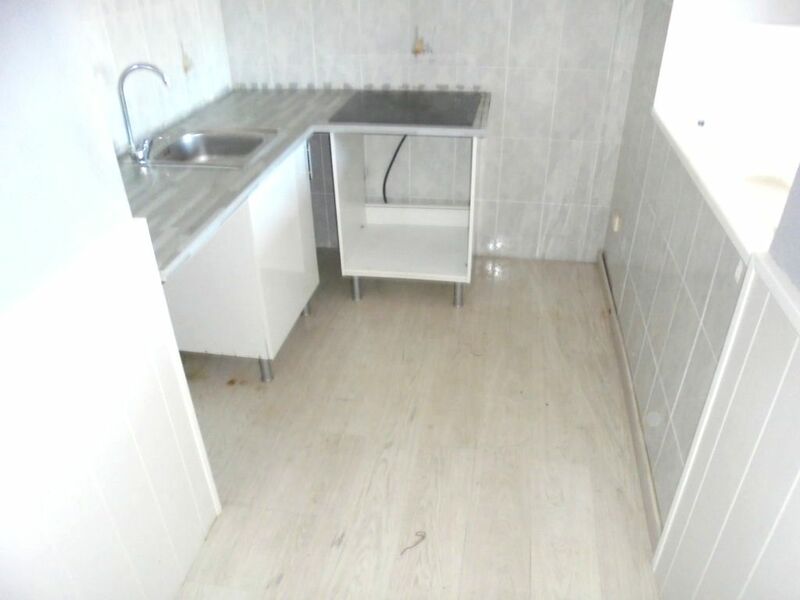 It is located in the town, a few meters from the beach and the Port.